Welcome To The New Zocko Con! Breaking Fate Entertainment is excited to bring to you, Zocko Con! Zocko Con is a brand new multi-genre entertainment, art, toy and comic convention coming to the Red Roof Inn Convention Center in Dekalb, IL, home of Northern Illinois University! We are excited to bring you the best in art and entertainment! Bare with us as we get this new site put together! A lot of new details coming soon! Vender Tables Will Be Available Soon! Welcome exhibitors, vendors, artists and guests! Zocko Con is happy to offer commission free vendor tables at our upcoming event! 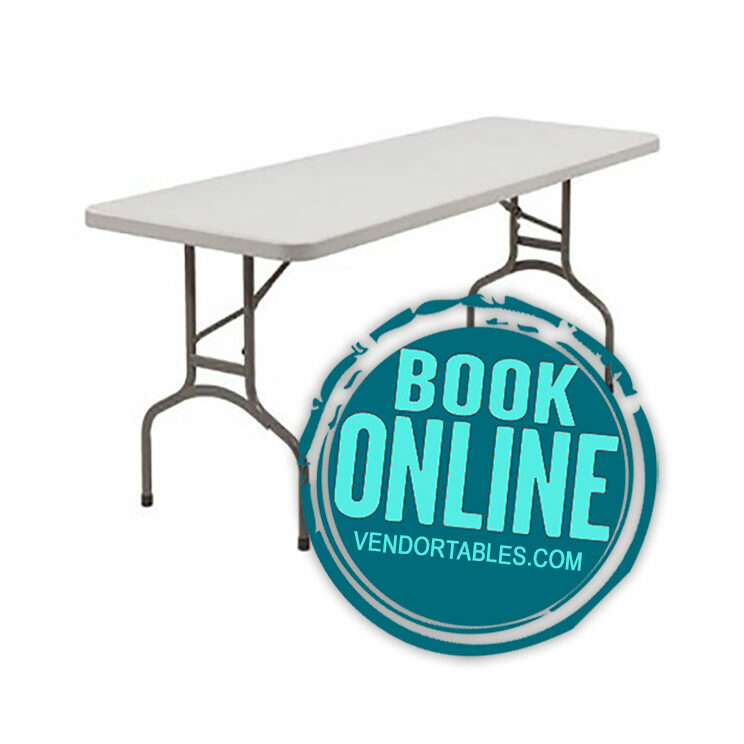 All tables are available for purchase at VendorTables.com (along with other events as well). VendorTables.com is a product of Breaking Fate Entertainment. If you wish to register your table over the phone, please email Willy Adkins, Festival Director at willy@breakingfate.com. Please note, there is a $5 processing fee added to sales done by phone.